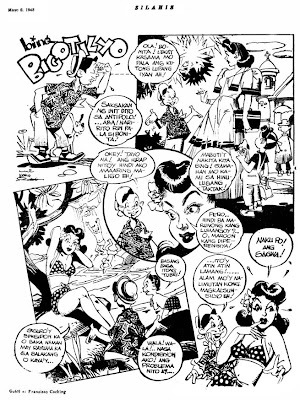 Popular Filipino komiks illustrator Francisco V. Coching was better known for his serious comic art, which by the way influenced generations of Philippine comics artists, but unknown to many, he started out his career as a cartoonist. 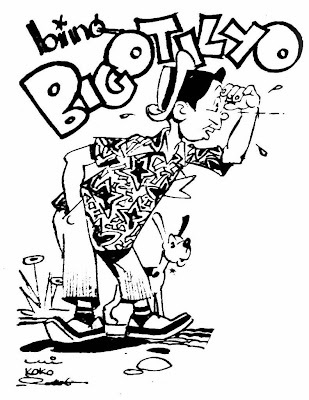 He started doing his first cartoon series “Bing Bigotilyo” for Silahis in 1934 at age 15. GREAT CLIPS! ang ganda ng gawa ni coching s bertong balutan at s iba.